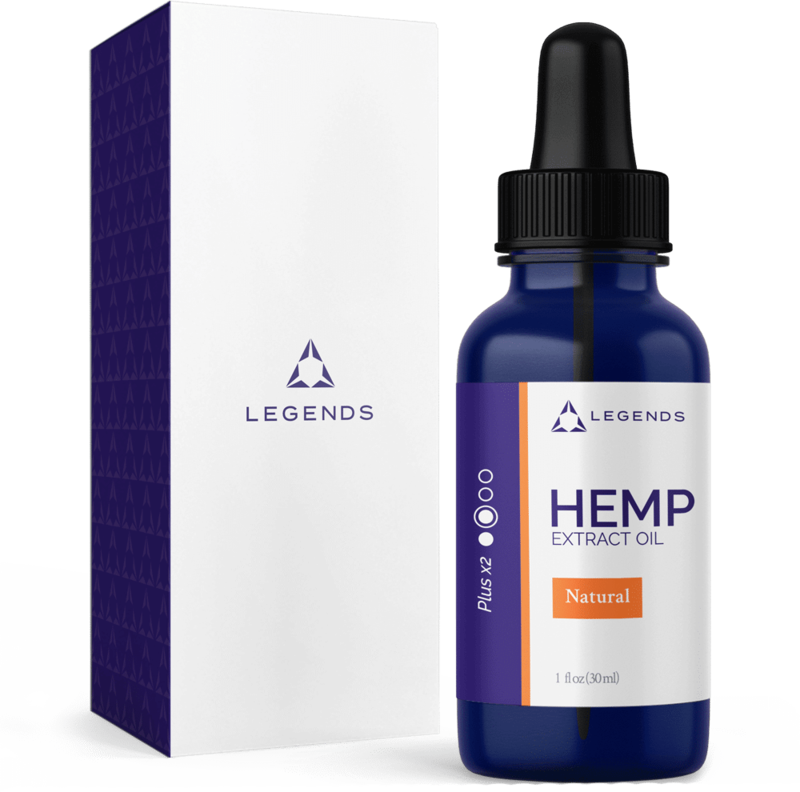 "Our mission at Legends Health is to provide the best in anti-aging strategies with CBD science, products and education – so you can live a healthier, happier life for your Legacy." 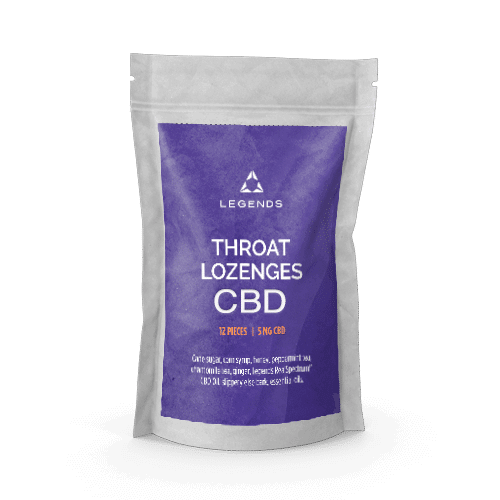 Choose from 3 natural flavors. 3 Different doses. 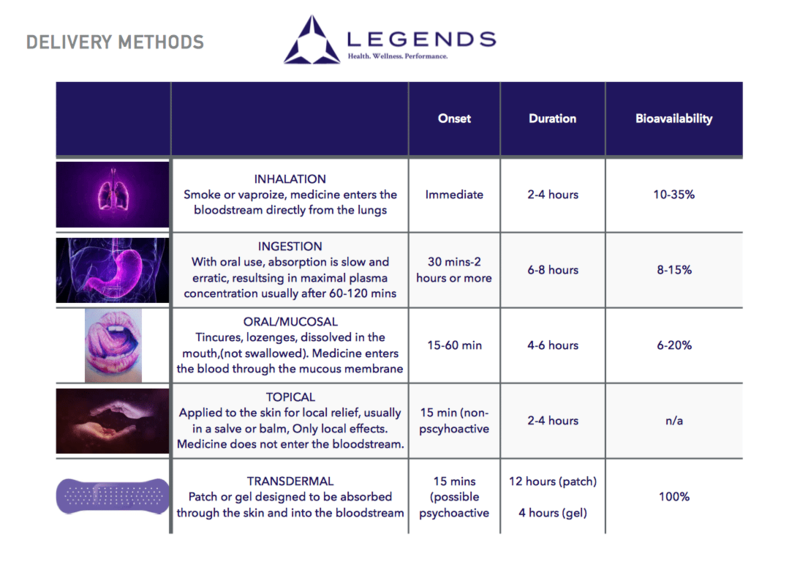 Legends Health, Wellness, and Performance is dedicated to providing premium nutritional products and lifestyle clarity through community support and guided learning so everyone can create their legacy. [embed]https://www.youtube.com/watch?v=99LkmXgEspc&t=46s[/embed] Listen to part of Legends Health podcast with Dr. Ethan Carruthers talkings about dosing for both adults and children. [embed]https://www.youtube.com/watch?v=Ch9TEEbvwDo[/embed] Watch our Legends Health Podcast with Jamie Hadfield and Seattle Cannabis Attorney Orion Inskip. 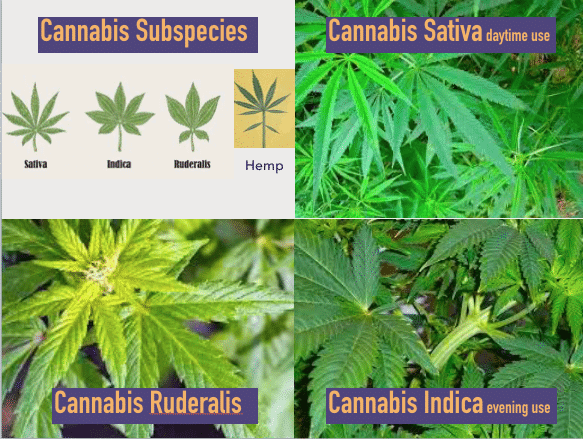 [embed]https://www.youtube.com/watch?v=44652Q6B3JY[/embed] Watch the video above to understand the legality of CBD when it comes to the FDA and DEA. 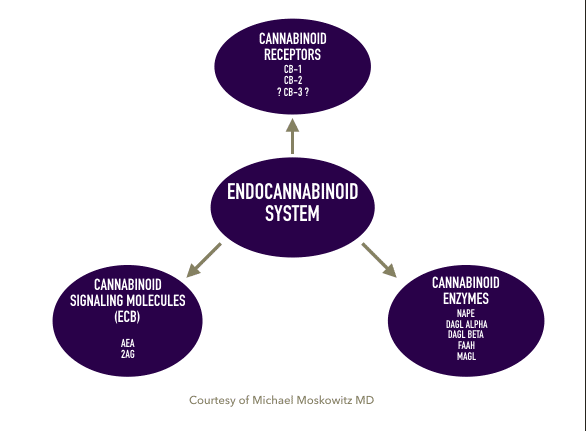 Harnessing the Power of CBD…For Cancer? 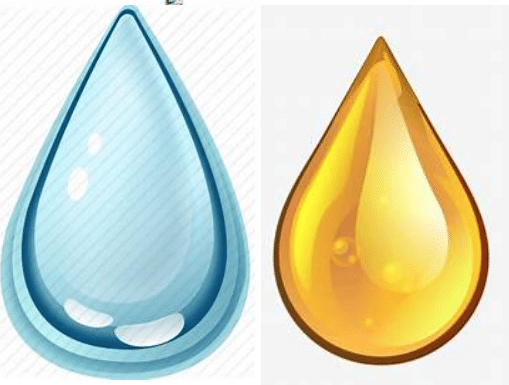 CBD Oil: What Changes Its Color? 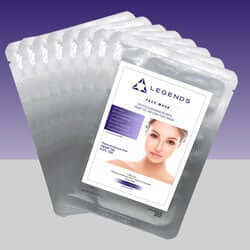 At Legends Health, we are enthusiastic about helping people with anti-aging strategies to lead happier, healthier lives. 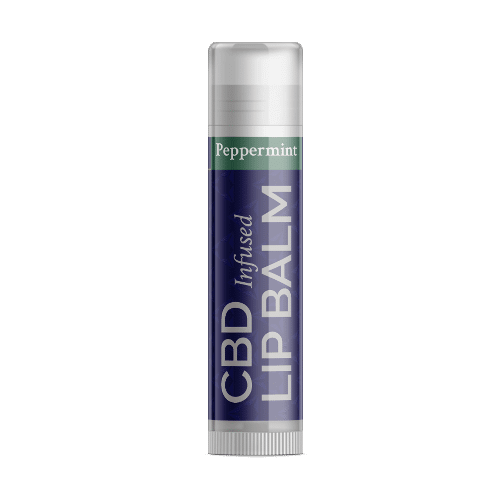 Our lineup of CBD oil, topicals, and edible CBD products we strive to promote the health advantages that medical cannabis oil can provide to an audience of people looking for natural alternatives. 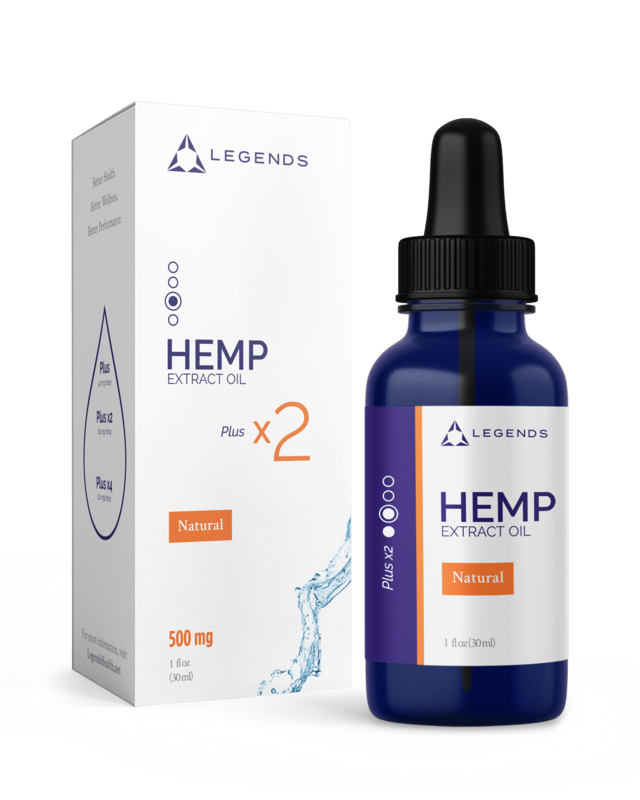 Our focus is on bringing our customers the most highest-grade organic cannabis oil available on the marketplace while using it in our topical & edible products as well. Our CBD (hemp extract) comes from organic hemp plants, and is legal in almost all the 50 states (some states are waiting on clarification from the FDA). We call ourselves Legends Health because our cannabis oils are 100% organic, absolutely totally free of additives and preservatives to help with your overall health to be a Legend. 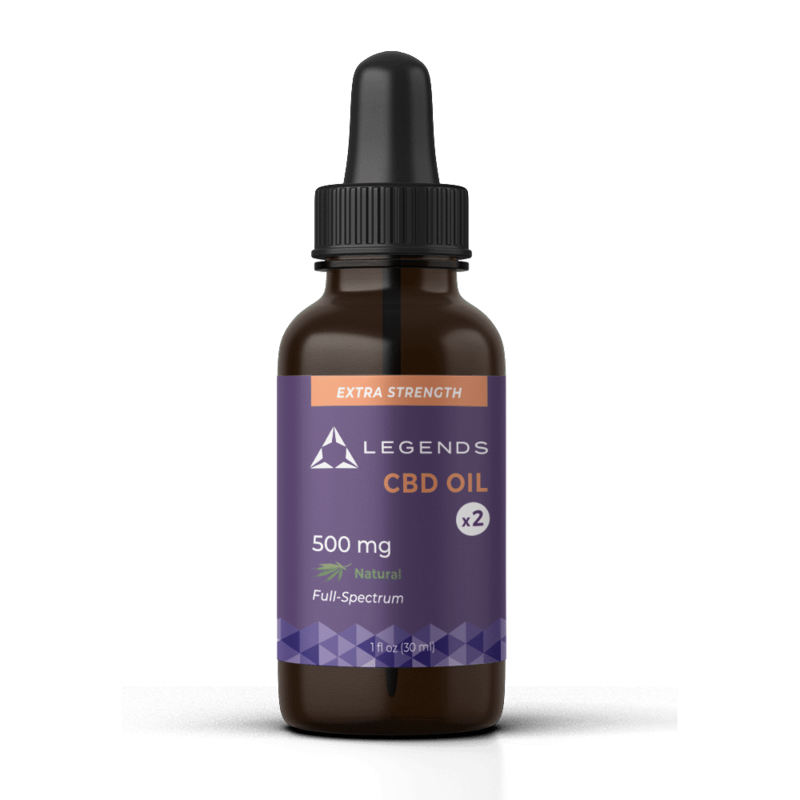 Every single bottle of cannabis oil we provide to our customers has been exposed to lab testing to make sure it includes the perfect amount of CBD. 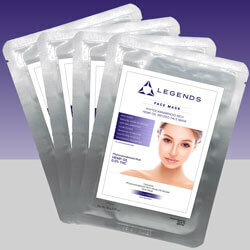 Legends Health is headquartered in Utah, but we ship anywhere in the US. 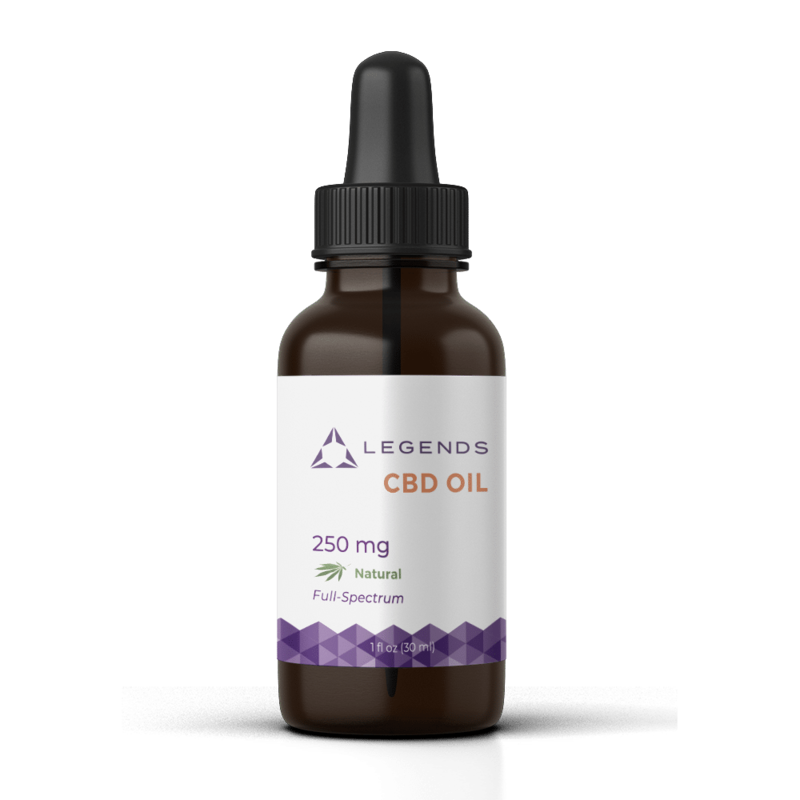 We use USPS, FedEx, or UPS to ship all our organic CBD products and typically arrive in 2-3 business days. 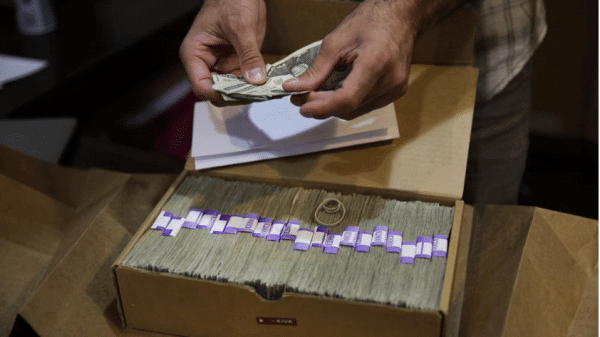 We provide pricing discounts for bulk orders and subscriptions. 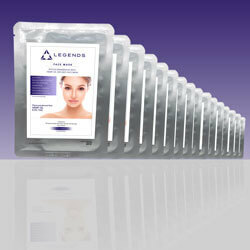 We offer special pricing options for bulk orders and subscriptions. 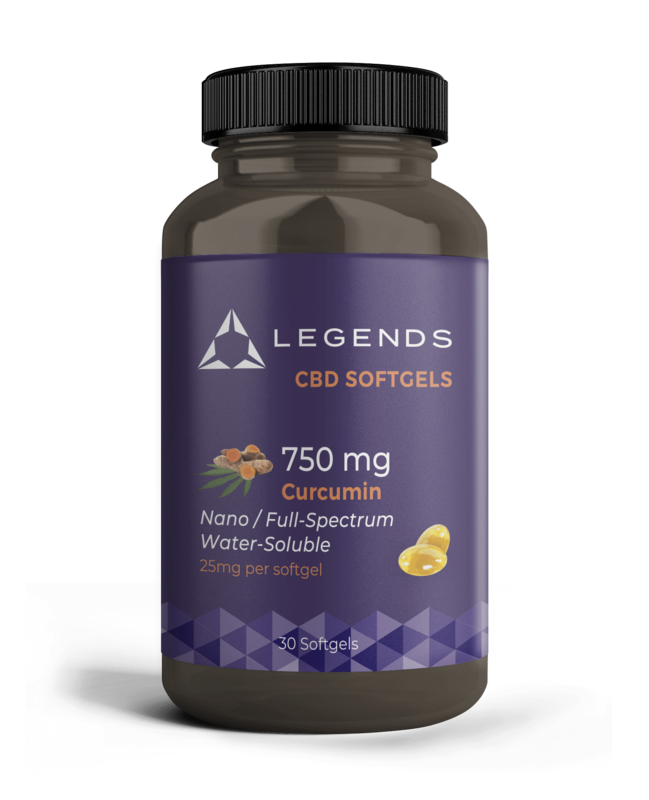 If you sell health and wellness products and would be interested in promoting medical cannabis oil, consider becoming a wholesale CBD oil partner with us. 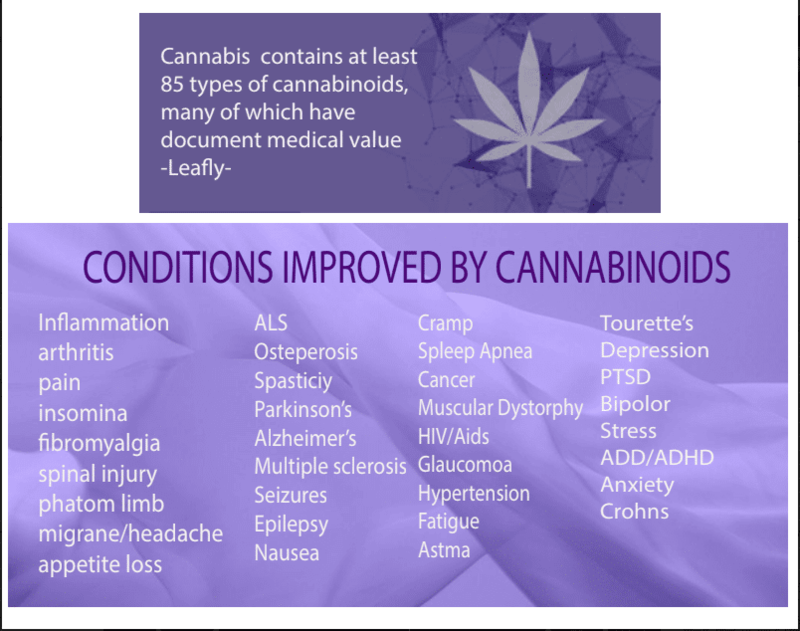 There are many published research articles online outlining many of the possible benefits of cannabidiol. 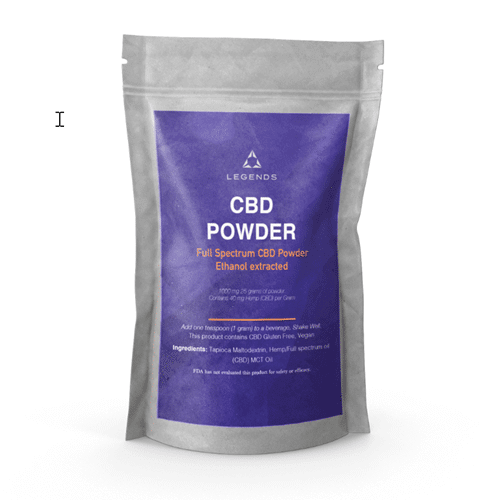 We encourage you to perform your own research to find out whether you believe this organic plant based product may be right for you. 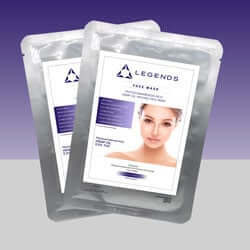 Explore our online shop & subscribe & save on regular orders. Also, make sure to “Like” us on Facebook and follow us on Instagram & Twitter. 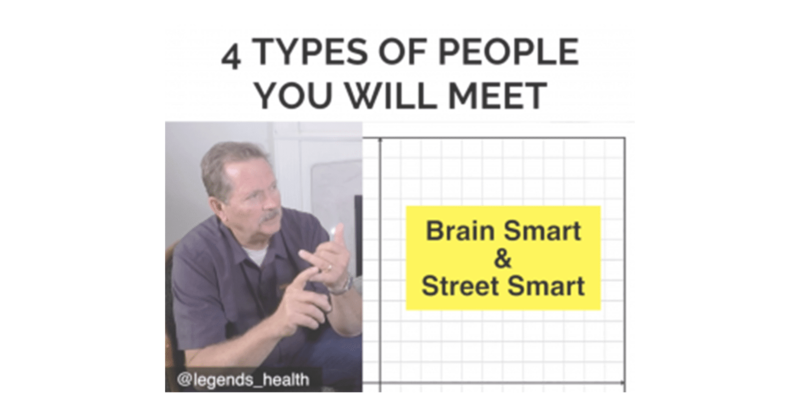 For watch our podcast with physicians, CBD pharmacists, and other anti-aging specialist subscribe to our YouTube channel. 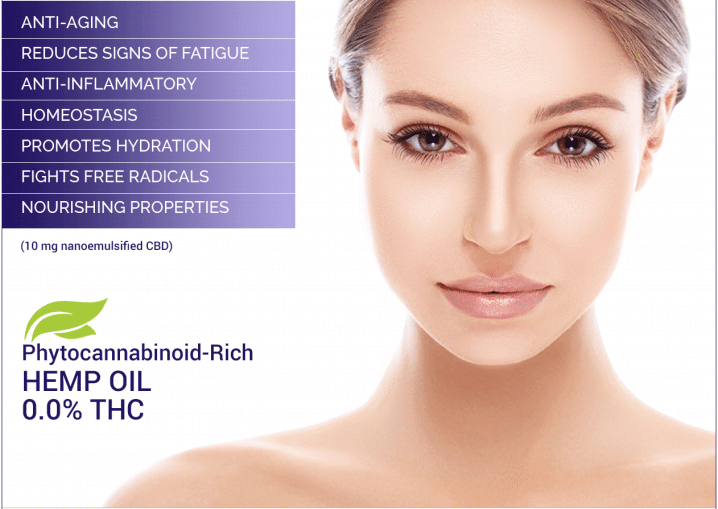 *CBD (cannabidiol) is a naturally-occurring ingredient in the industrial hemp plant. 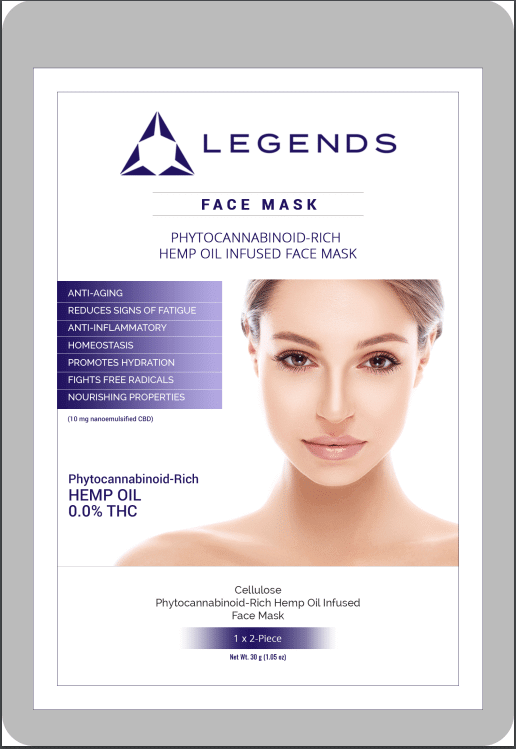 Legends Health does not sell or distribute any of our products that are in direct violation of The Controlled Substances Act (Title 21 United States Code (USC) ). 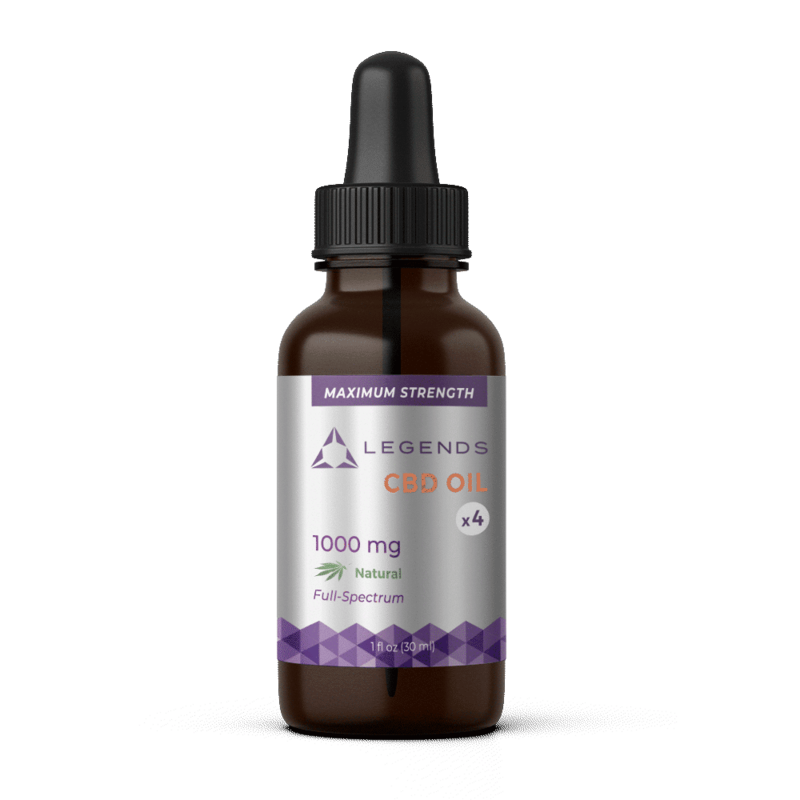 Ⓒ 2019 Legends Health CBD. All Rights Reserved. Enter your name and email below and spin the wheel to see if you're the next lucky winner! You will receive the coupon code in your confirmed email address to prevent against bots.